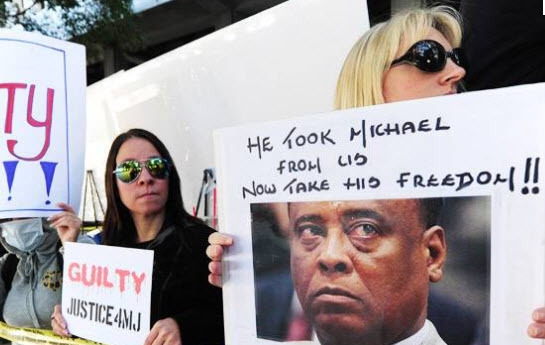 Fans of the great Michael Jackson are expected to protest outside the LA Courthouse where the trial of Dr. Conrad Murray is being held. 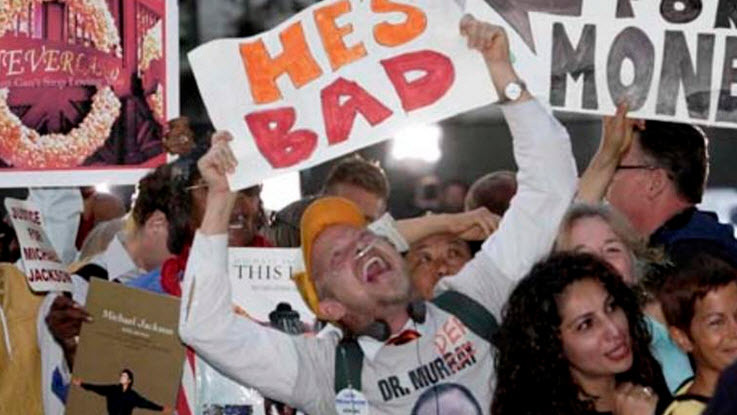 The group, Justice4MJ, has scheduled a protest to help combat Conrad’s supporters. 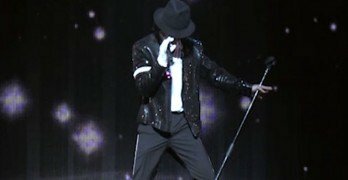 The group is calling for people to show up to show your support for Michael Jackson, and to show the solidarity against Dr. Conrad Murray. If you are looking to join in the movement, the information is below as to when and where you should show up.